Up to 1 Rider. 1 Quick Connect Tow Hook. 1 Boston Valve. One Year Limited Warranty. 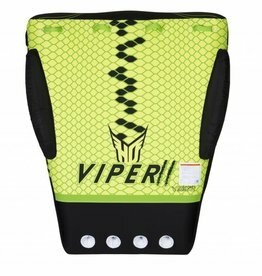 4 Handles w/EVA Knuckle-Guards. 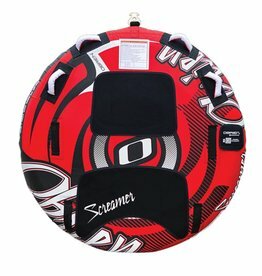 Load the kids onto the O'Brien Ultra Screamer Tube and take them for a scream-inducing ride across the lake. 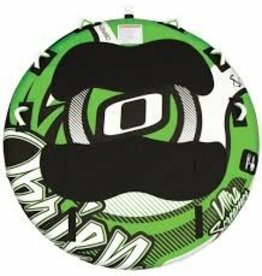 For maximum excitement out of a single-rider tube, the O’Brien LeTube Deluxe is hard to beat. 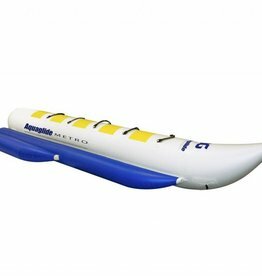 Aquaglide’s improved Banana Boat design includes integrated side wings for better stability to help prevent capsizing. 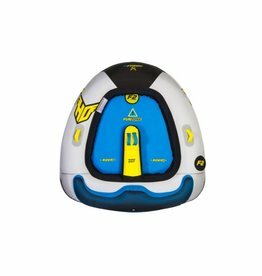 Sit side by side in the Formula 2's secure, cockpit style seats and enjoy the ride. 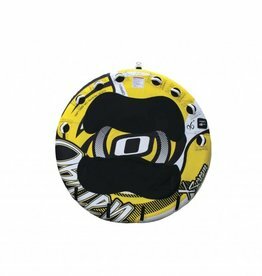 Grab 2 of your friends and sit down in the lounge style seats or flip the tube around and kneel on the neoprene pads. 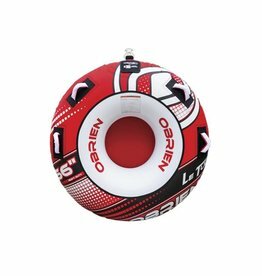 The O’Brien LeTube is the classic tube that everyone needs to ride every once in a while. 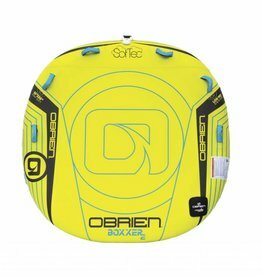 The O'Brien X Scream is a 4 person tube and is the best selling tube in the line. 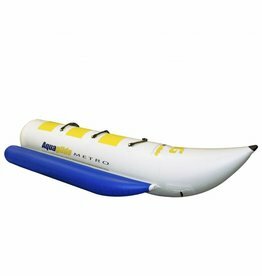 The Metro 5-Person Towable Banana Boat is a fun and easy way to get everyone onboard for splashing, summertime fun. Low Profile Design! 35% thinner than the O''Brien Ultra Screamer. Easier to get onto the tube! 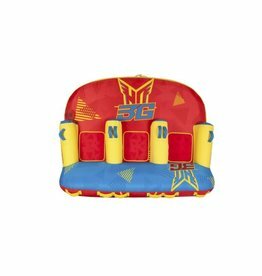 The Viper’s extra thick body delivers the most comfortable ride of any deck tube out there.